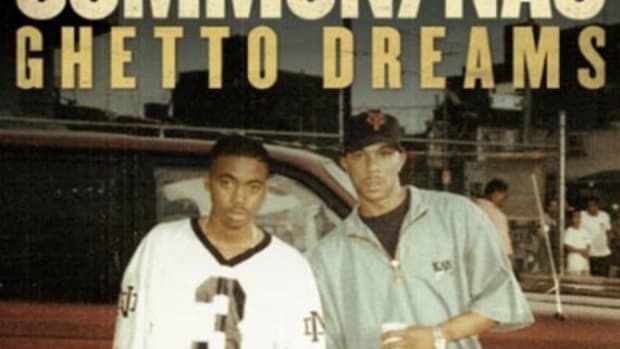 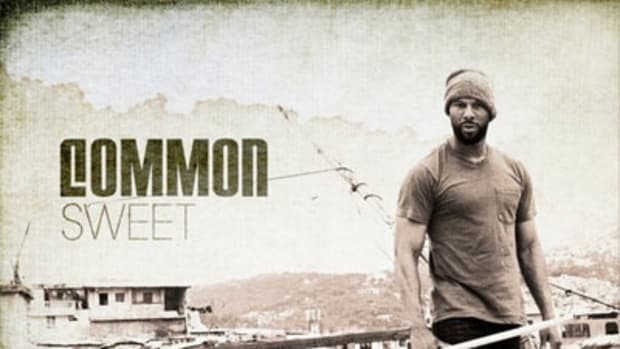 Common&apos;s now been in the game for decades, and as he prepares to drop his tenth album, he doesn&apos;t sound like he&apos;s lost a lyrical step; at least if new release Diamonds is any indication. 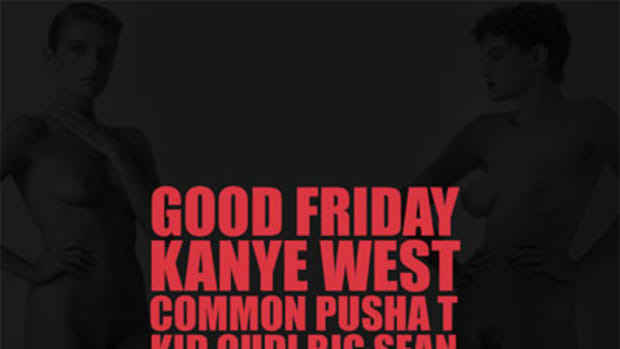 Featuring a verse from his fellow G.O.O.D. 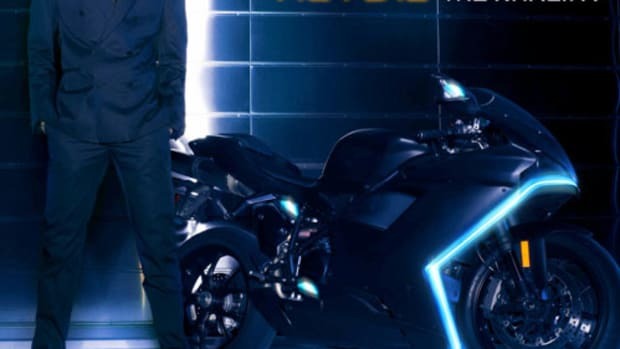 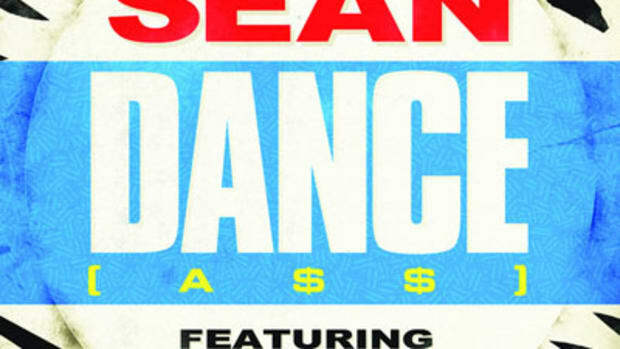 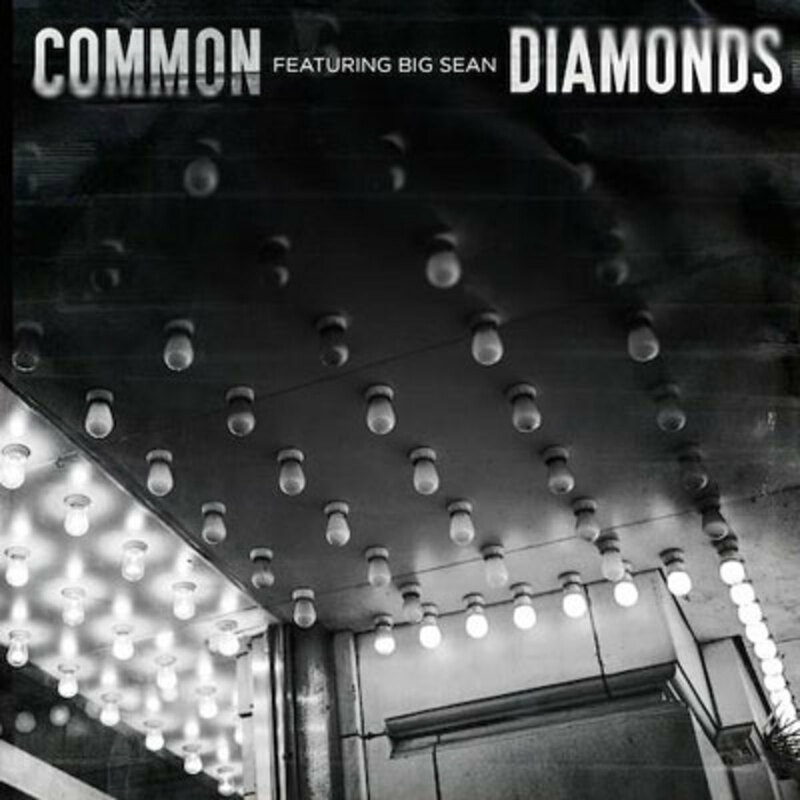 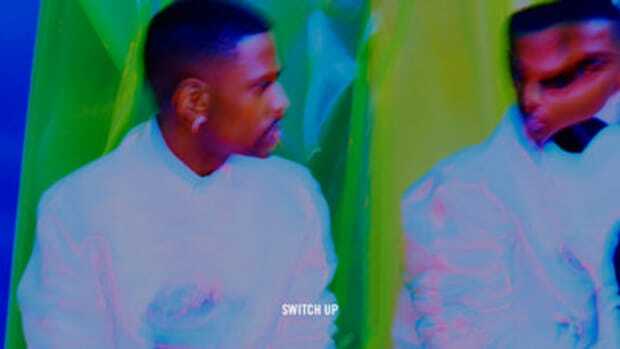 Music labelmate Big Sean, Diamonds features a bouncing beat from No I.D. 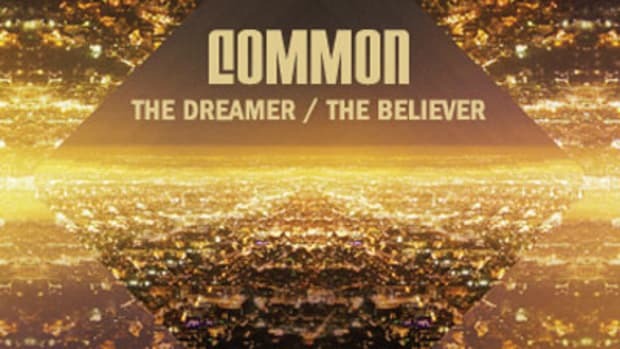 and, of course, some serious triple entendres from Common (word to Len Bias). 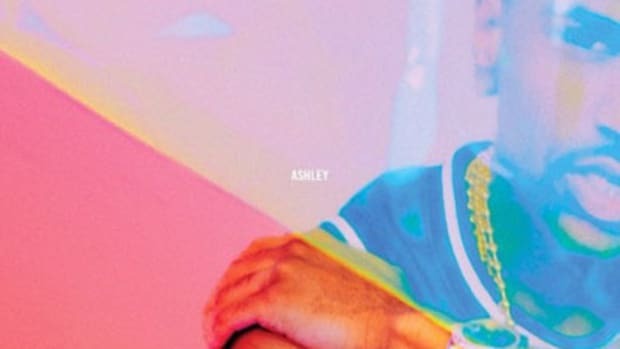 Nobody Smiling is set to drop July 22, salute a legend.